A data analytics company has harvested information from more than 50 million Facebook users. That data was used to “change audience behavior” and advance political projects like Brexit and Donald Trump’s White House bid. Facebook has some explaining to do. To be more precise, the social media giant has to explain how personal data from 50 million users was harvested by Cambridge Analytica and used to further political agendas in the UK, US and even Kenya. Lawmakers on both sides of the Atlantic have called on Facebook founder and CEO Mark Zuckerberg to testify as to whether the networking platform failed to protect user data. The scandal has also prompted campaigns urging users to delete their Facebook accounts. The New York Times and UK-based Observer reported that more than 50 million Facebook users had their data harvested by Cambridge Analytica in what has been described as the social media platform’s largest data breach to date. Cambridge Analytica reportedly used the data to target users with personalized political ads to further Donald Trump’s 2016 presidential bid and the pro-Brexit campaign. It claimed that it “fully complies with Facebook’s terms of service,” denying any wrongdoing in harvesting data from the social media platform to further clients’ political projects. 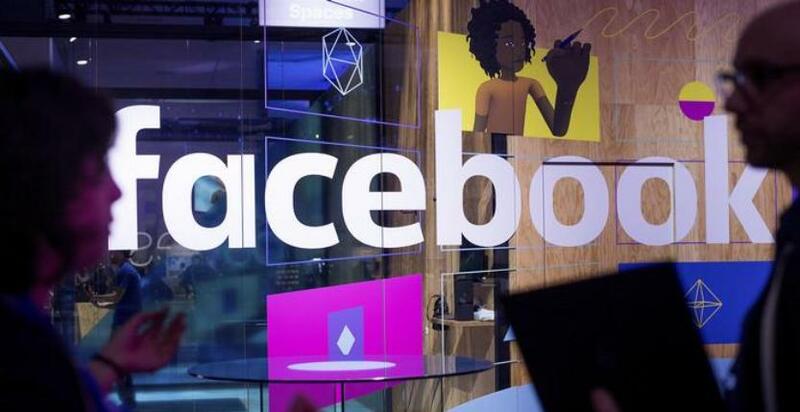 Facebook CEO Mark Zuckerberg said his company will implement three new measures to better protect user data after the revelations, including banning developers that misused personal data and further restricting developer access to user data. Facebook has been slammed for failing to protect the data of more than 50 million users. Their data was used to further conservative political projects, including Brexit and Donald Trump’s presidential victory. From a former White House strategist to a Canadian whistle blower, here are the people involved in what some are describing as Facebook’s largest data breach. Trump’s former far-right political strategist Stephen Bannon reportedly oversaw one of Cambridge Analytica’s programs which created voter profiles based on data garnered from Facebook. He served as the company’s vice president and secretary before joining Trump’s campaign in 2016. The revelations have prompted a sell-off of Facebook stocks and those of other social media platforms, knocking off $50 billion (€40 billion) from Facebook’s market value and roughly $9 billion from Zuckerberg’s personal wealth, according to Forbes. Cambridge Analytica is partially owned by American businessman Robert Mercer, who is known for backing conservative causes. The company, which says it “uses data to change audience behavior,” is the subject of ongoing criminal investigations for its role in the Brexit vote and the US presidential election. Wyle later said on Wednesday that he would testify about Cambridge Analytica’s activities before lawmakers in the US and UK.